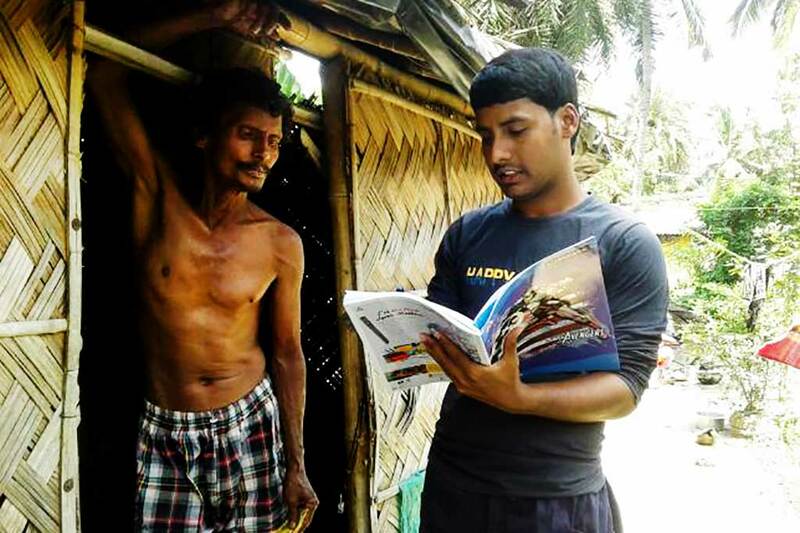 Prahlad Naskar, our new coordinator in Kali Nagar, West Bengal, is making certain to visit every household in the village. This is so he can create interpersonal relationships with the villagers so that he can be aware of all needs as well as ideas. Everyone must be heard. In this way, we can move forward together to address the work that needs to get done. 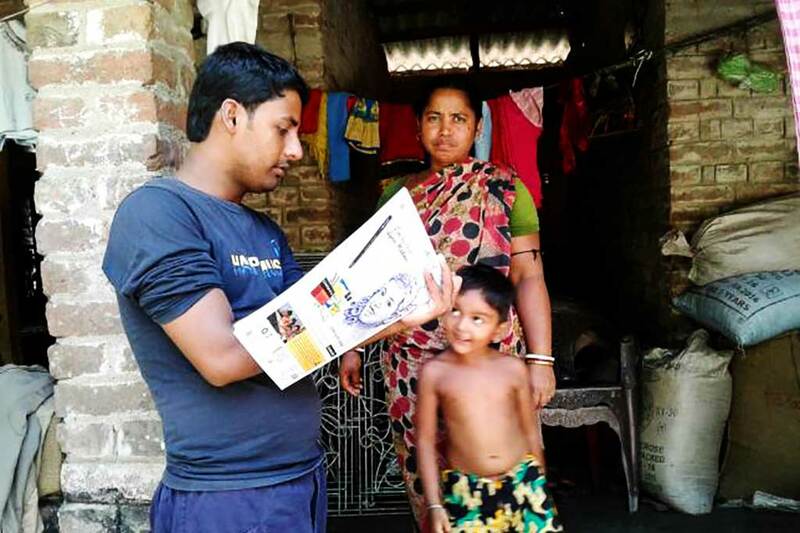 In each Amrita SeRVe location, the coordinators and health care workers do their best to connect with the people on an interpersonal level. Working in union will create a more powerful road to moving forward.